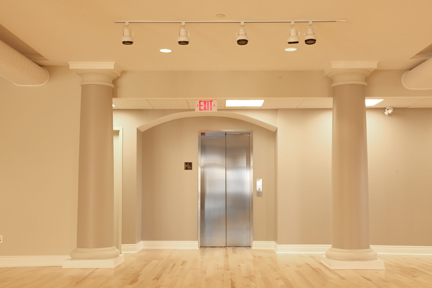 Providing construction services for all levels of Government requires an understanding of an elevated level of accountability. 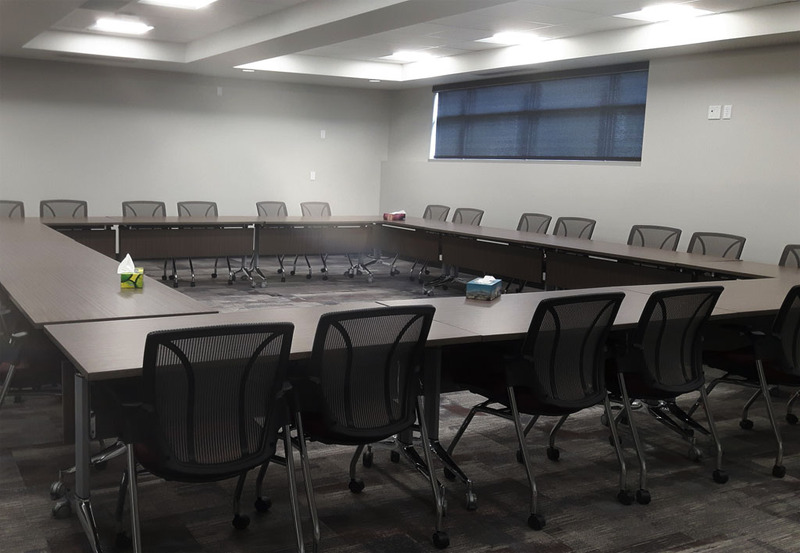 Our elected officials are called upon to ensure all their contracting partners are prepared to present a professional documented account of ongoing activities that should include expenditures and schedules. 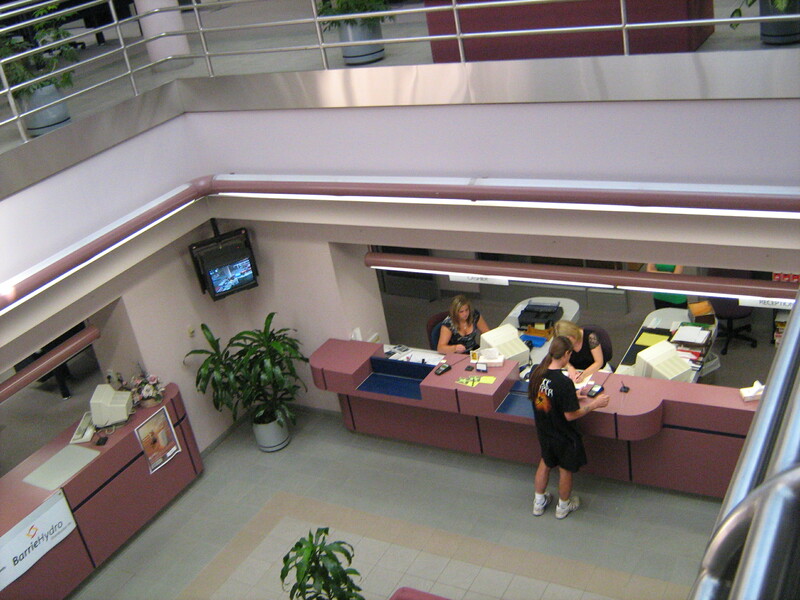 This level of service is part of our daily operations and is designed to promote openness and foster trust towards those accountable to the public. 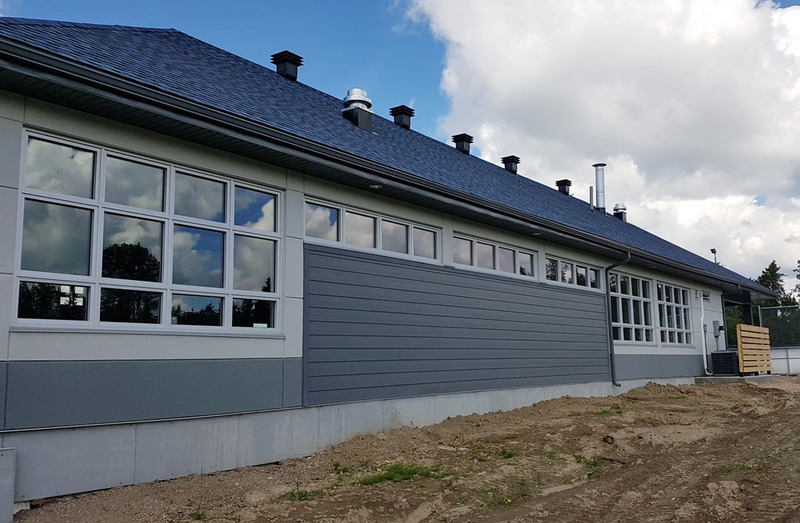 The project management system implemented by Monteith is one of documentation and efficiency to ensure our projects are completed on time and on budget. 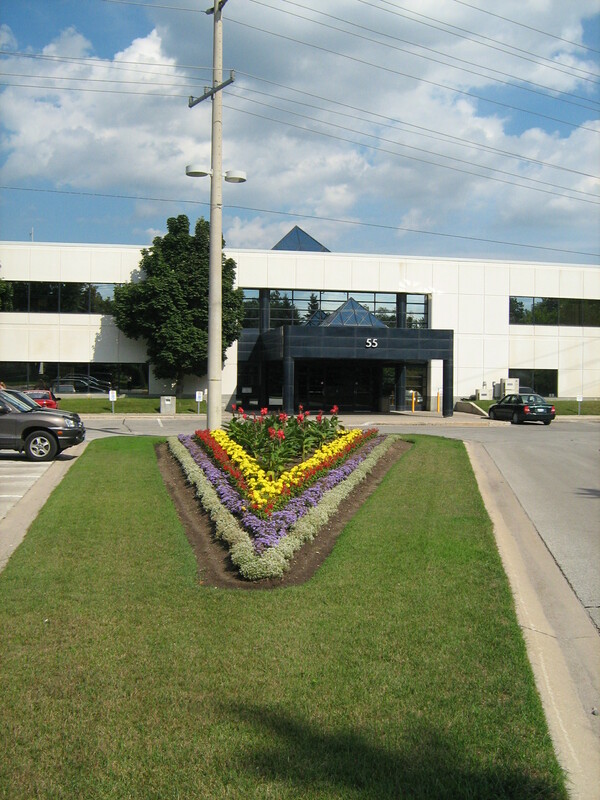 We encourage creativity, flexibility and above all, a desire for continued learning and growth. 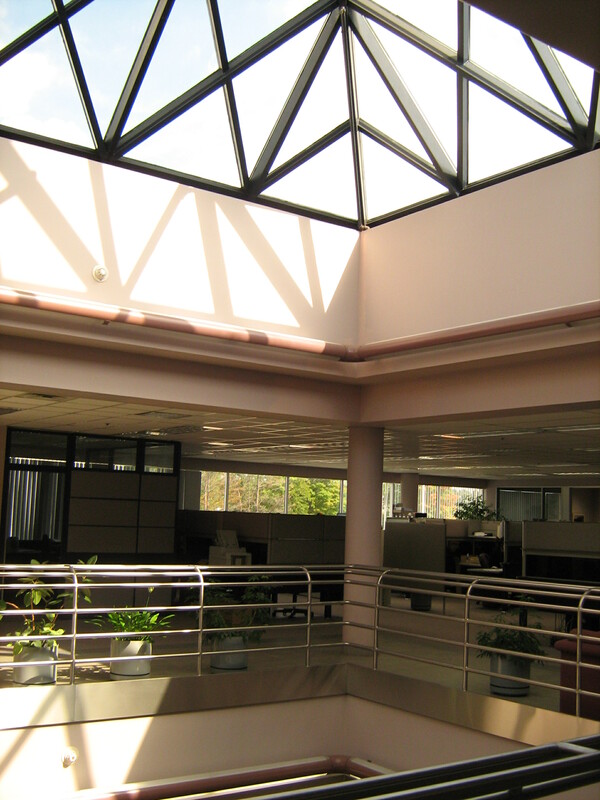 The challenge of creating a project unlike any we’ve done before draws us to take on unique projects by private owners and to consistently push ourselves to become more diverse. 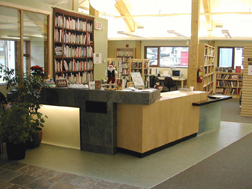 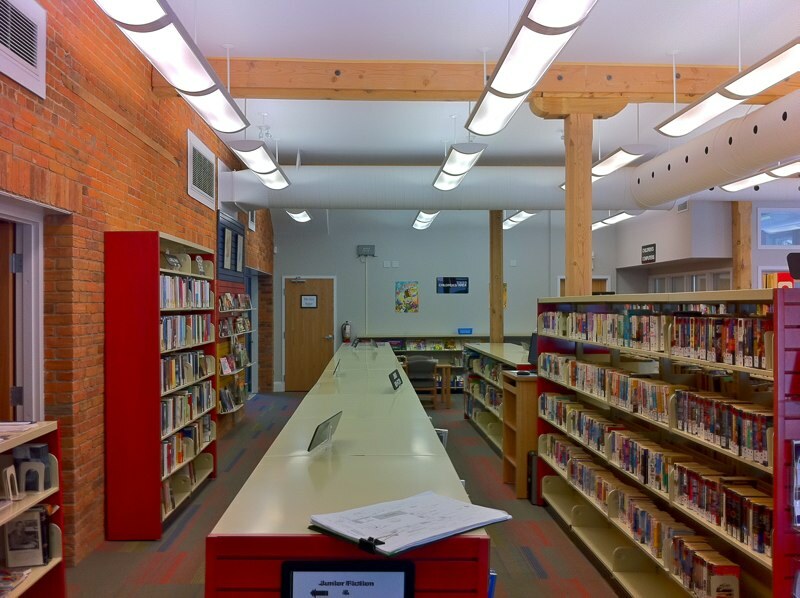 This project is a 3,200 square foot, wood frame library located about 1.5hrs NW of Edmonton. 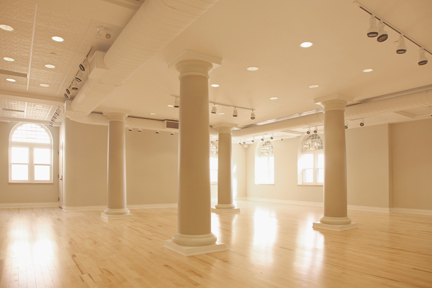 Architect: The Workun Garrick Partnership Architecture and Interior Design Inc. 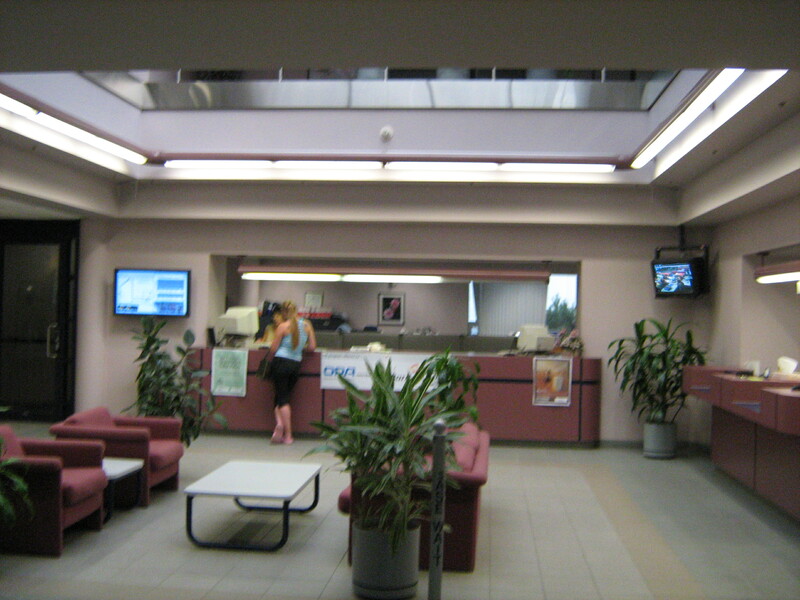 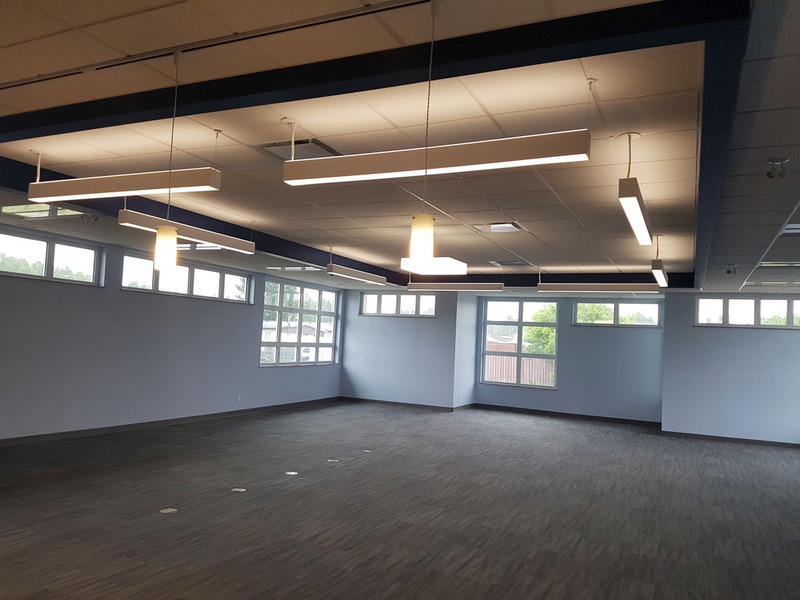 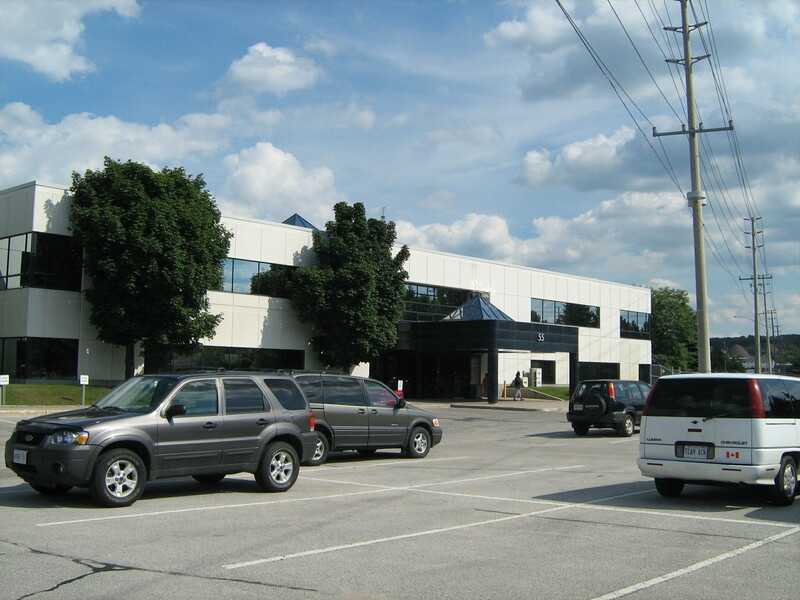 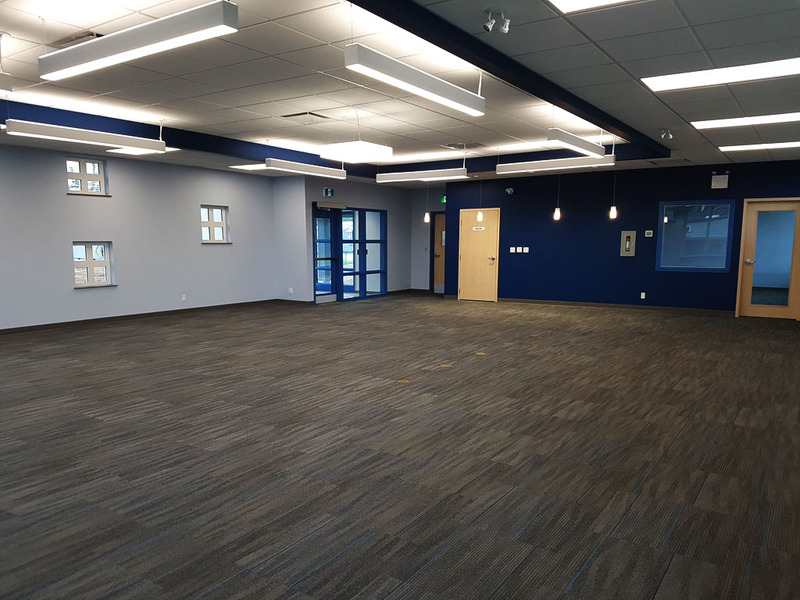 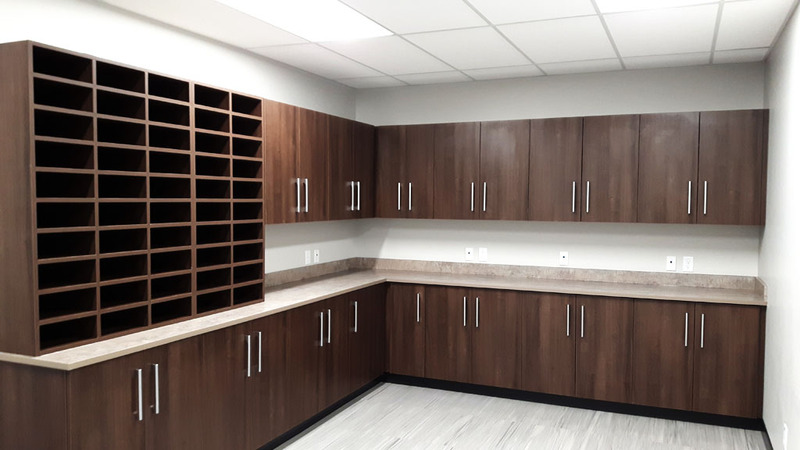 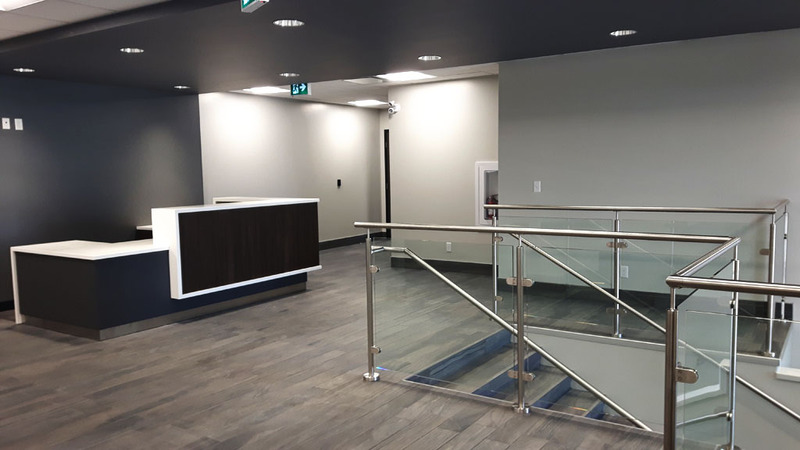 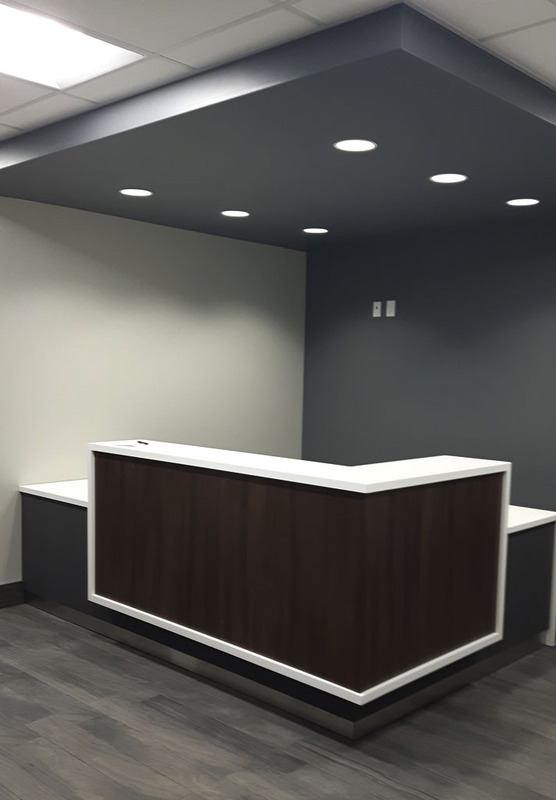 This project involved the interior renovation of a two storey, 21,000 square foot office building. 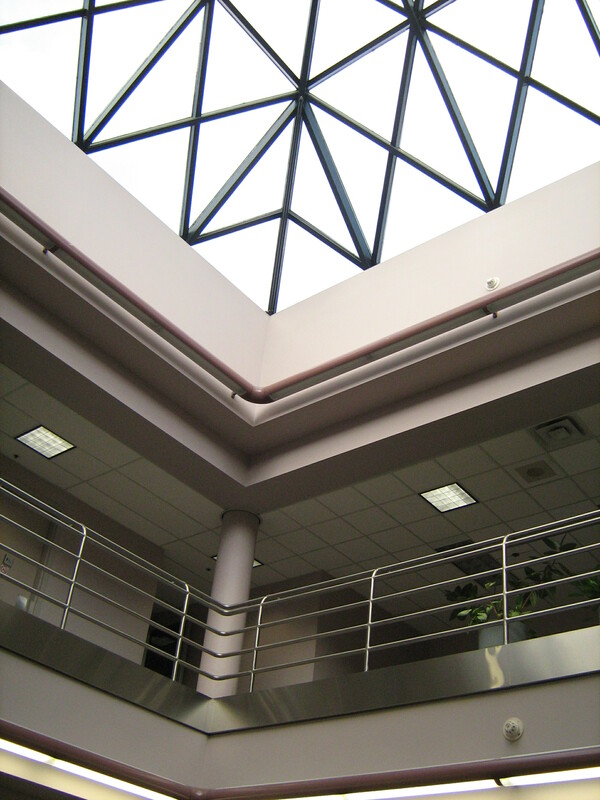 All interior walls, floors, ceilings, electrical systems, and mechanical duct work will be removed and rebuilt. 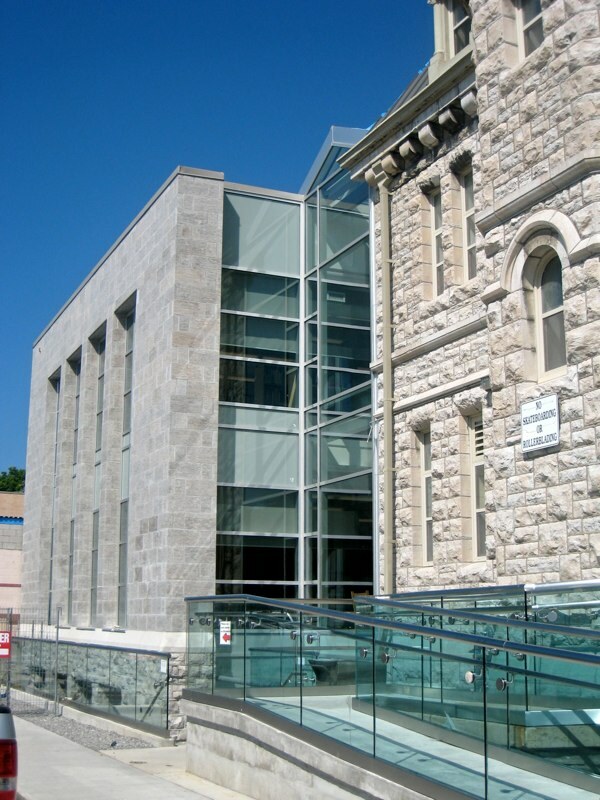 This was the second phase of expansion and renovations for the museum. 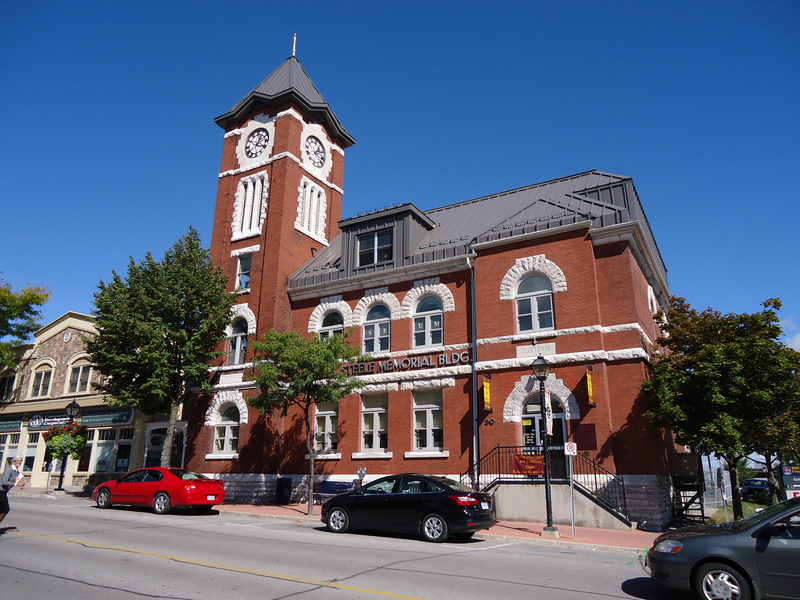 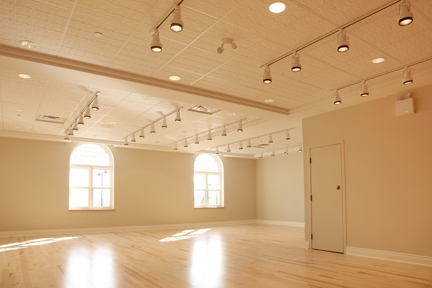 This important historical building in downtown Orillia was extensively renovated and a second floor addition was constructed to add climate controlled space for world class art and historical displays. 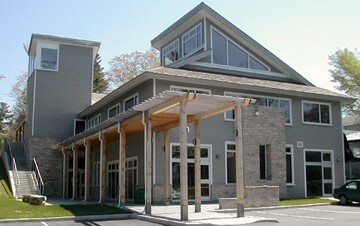 This project is a large, three storey addition (15,000 sq. 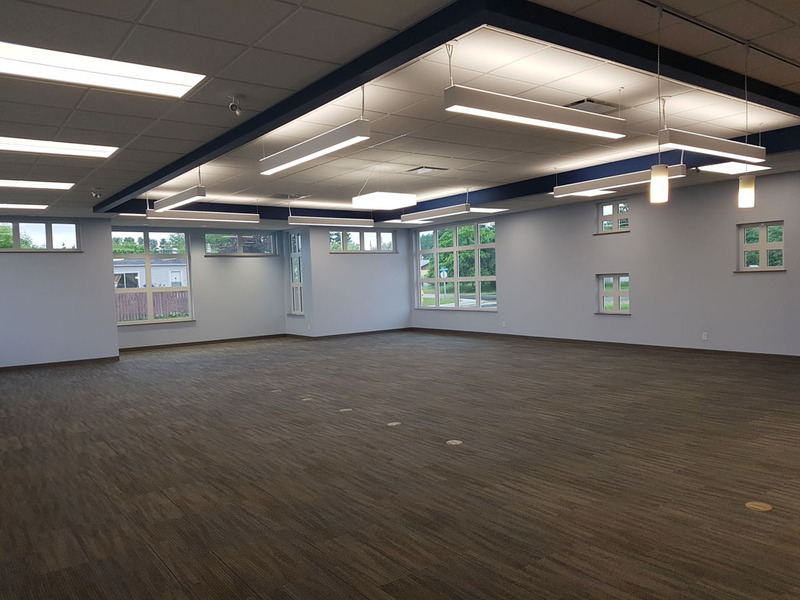 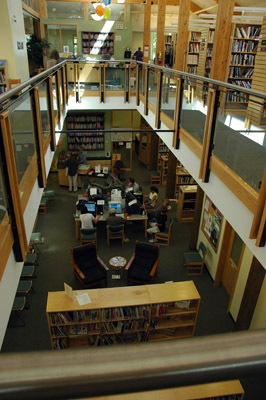 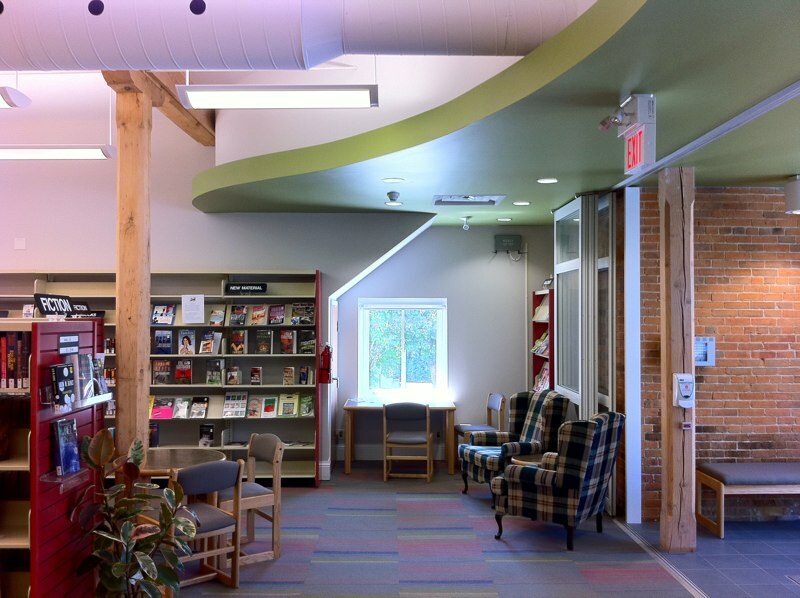 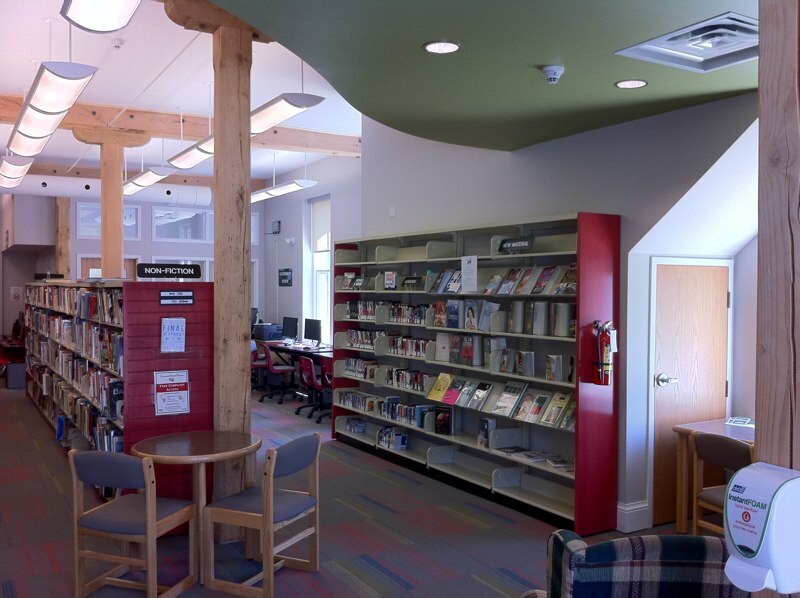 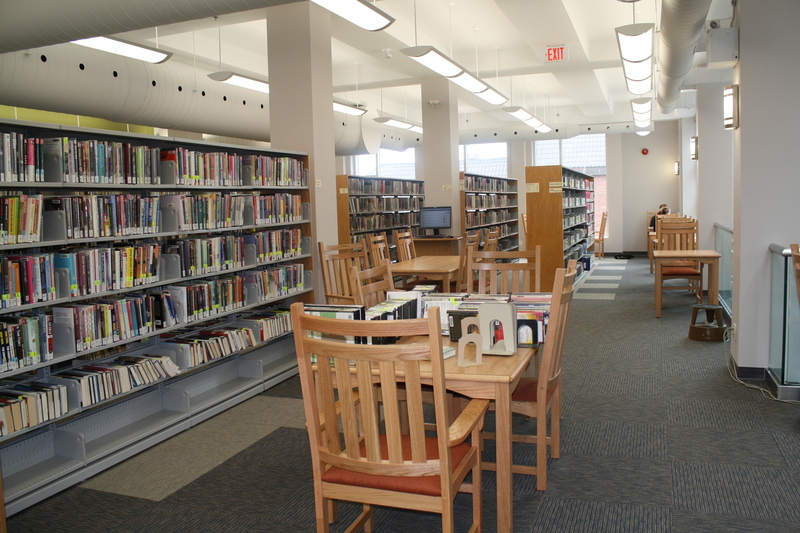 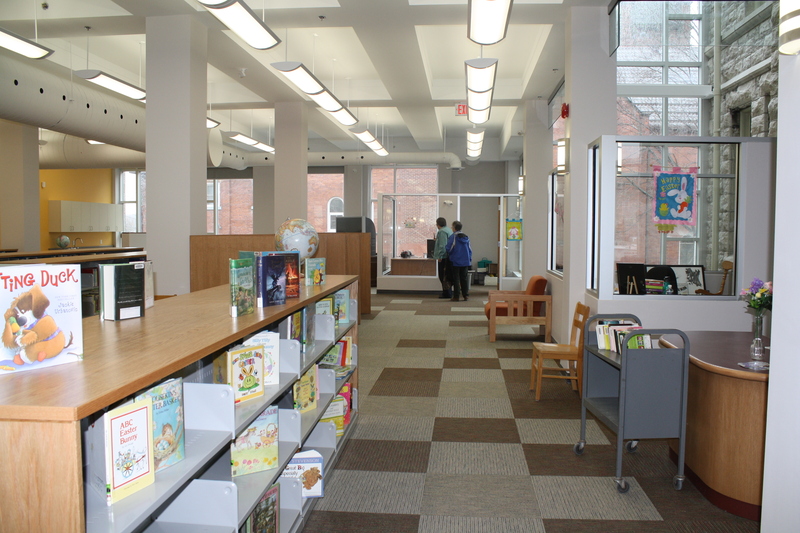 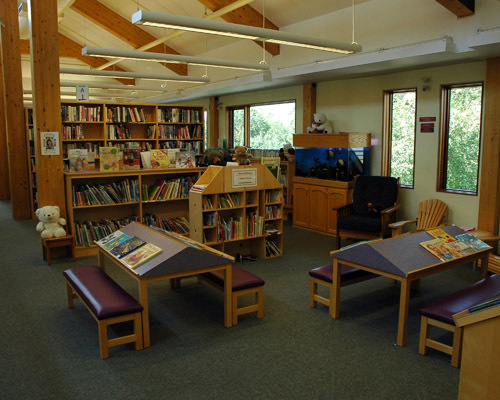 ft.), and complete interior renovation of the existing historical library (12,000 sq. 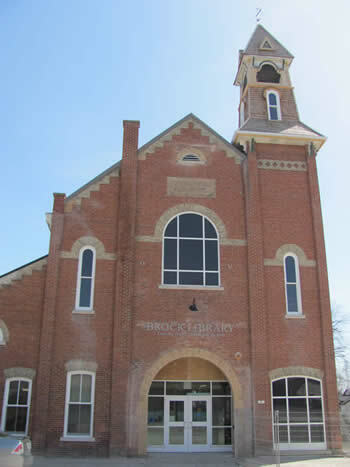 ft.), in downtown Midland. 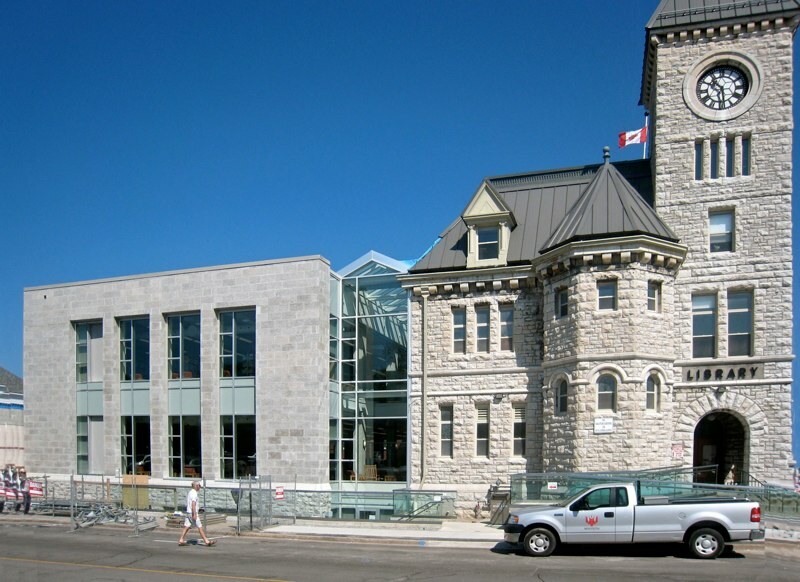 Special features include a green roof, solar power and a three storey glass atrium connecting the new space to the original facility. 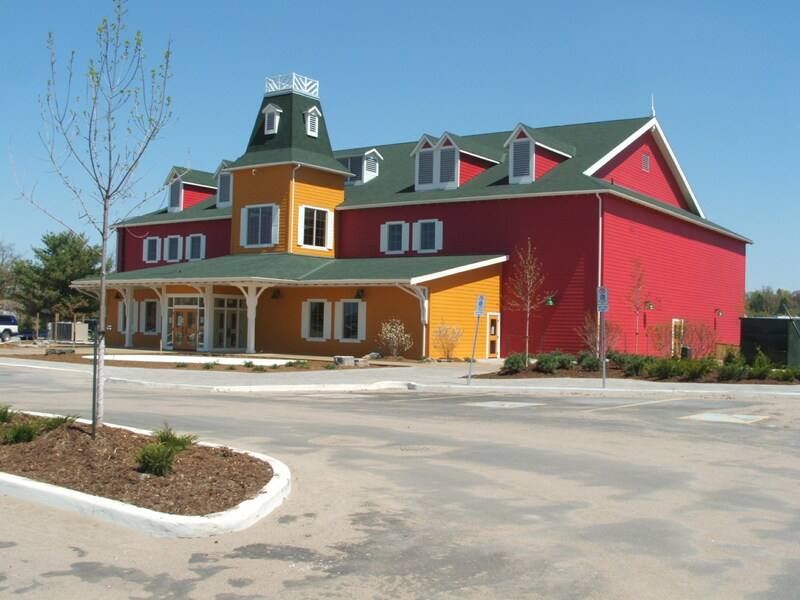 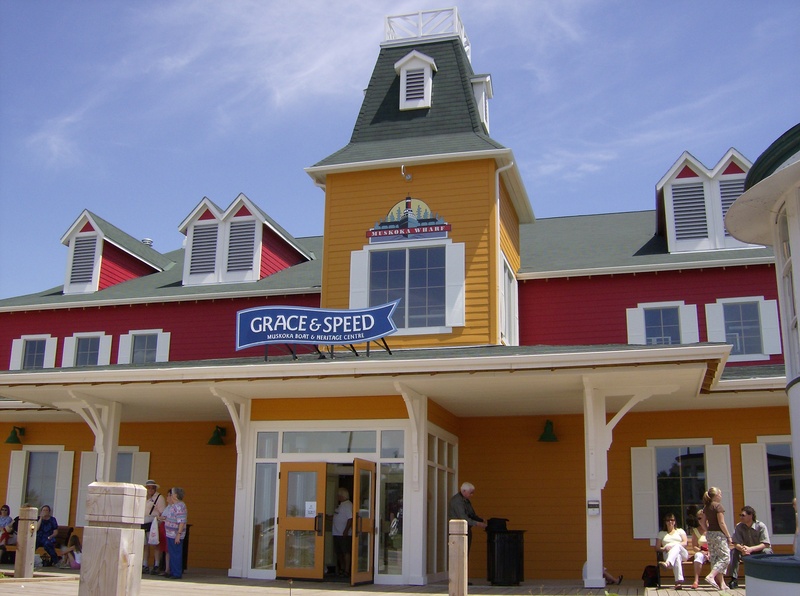 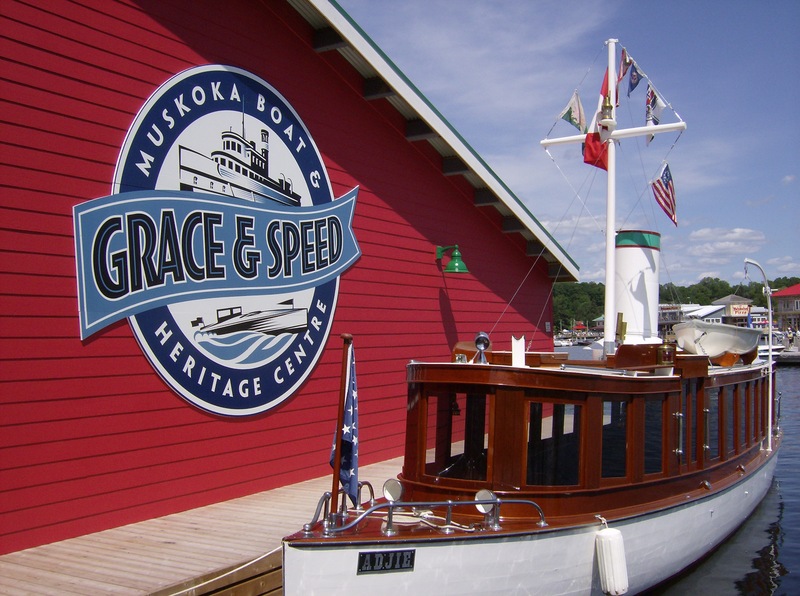 This 24,000 square foot building is themed in the style of a 1920’s Muskoka resort and houses a multi-purpose room that can be used for receptions and theatre presentations. 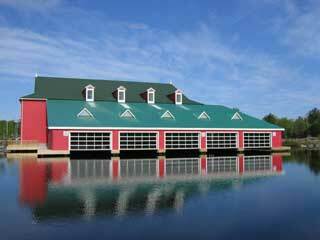 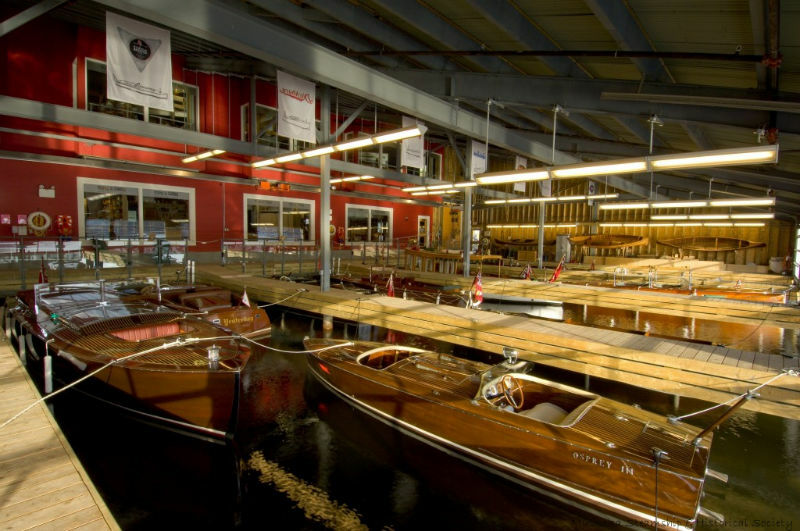 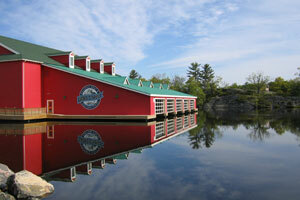 The most impressive area of the building is a covered boathouse, which can accommodate up to 20 antique boats. 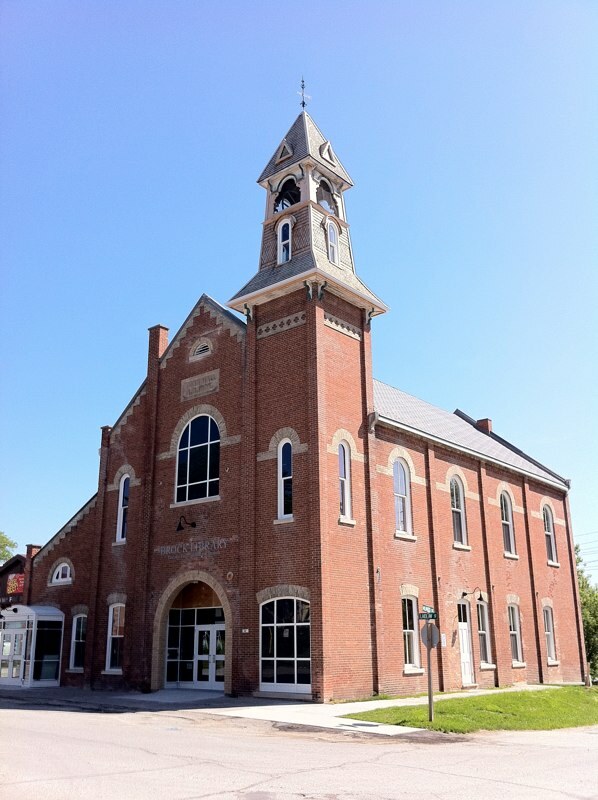 This project involves a small addition and complete renovation to an existing heritage building. 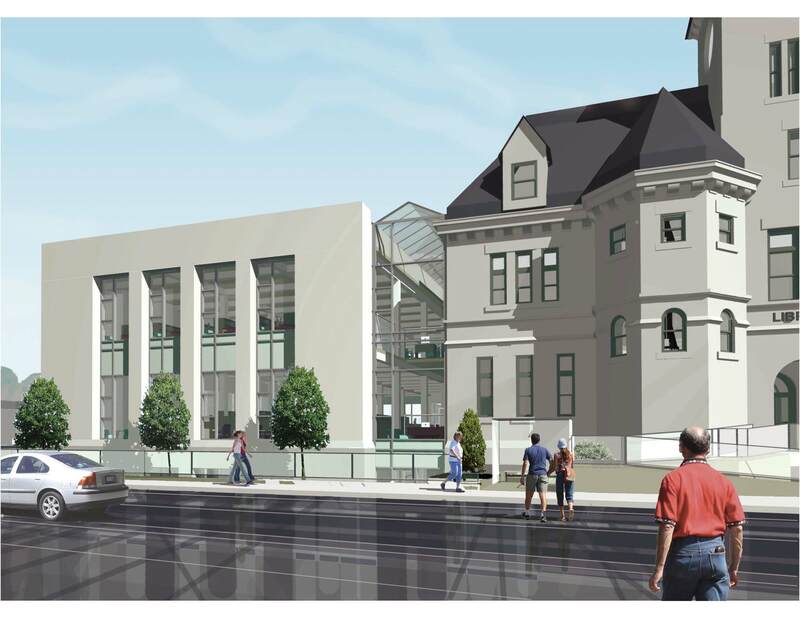 Extensive remediation, abatement and demolition with the facility will be completed prior to converting the space. 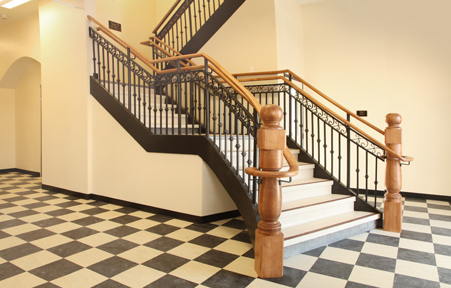 A special feature is the original wood tower that has been completely restored. 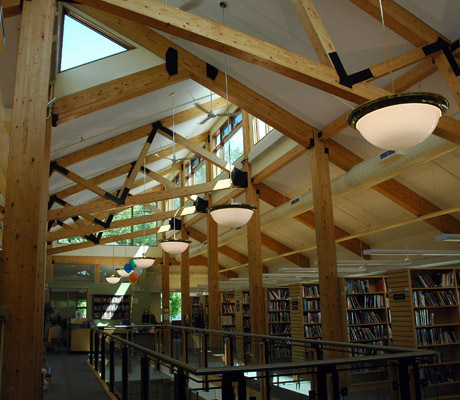 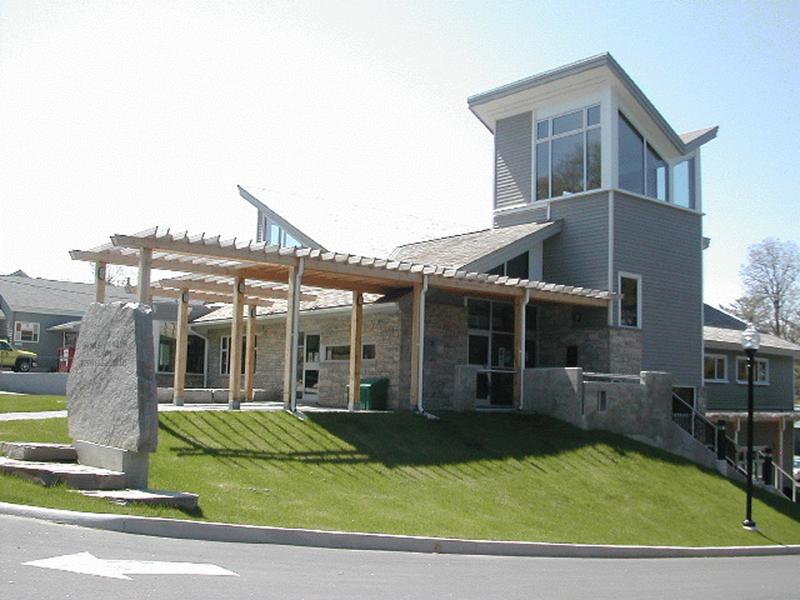 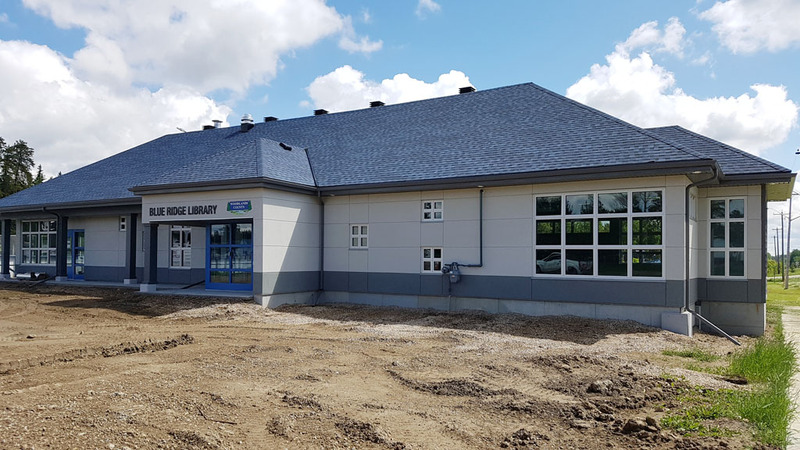 This project involved constructing a new library that was designed in the style of a Muskoka cottage and features natural materials including wood timbers and stone facades to reflect the beautiful Muskoka landscape. 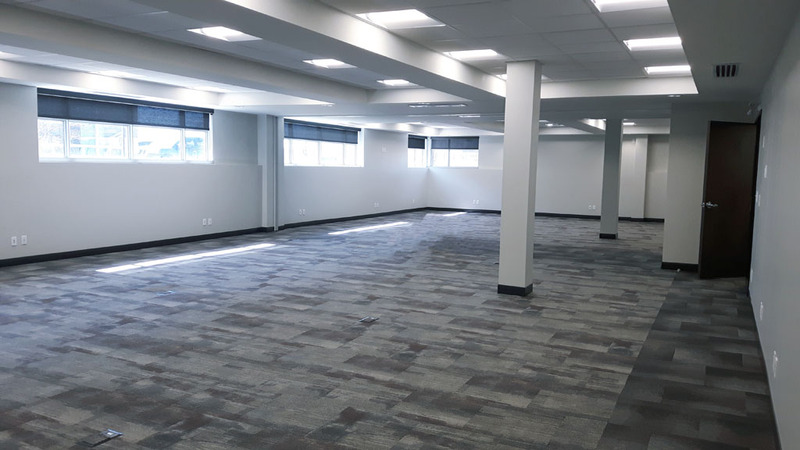 The two storey 82,600 square foot complex includes 34,600 square feet of office space, a 48,000 square foot warehouse and a maintenance garage. 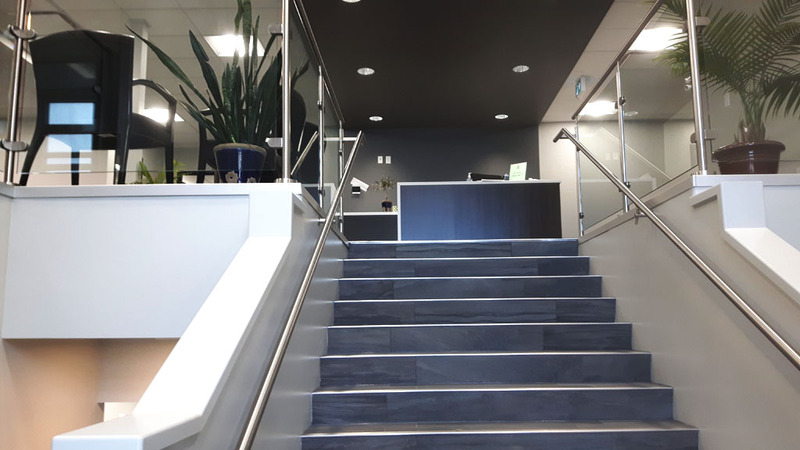 The construction involved insulated precast sandwich wall panels and stainless steel stairs and railings.